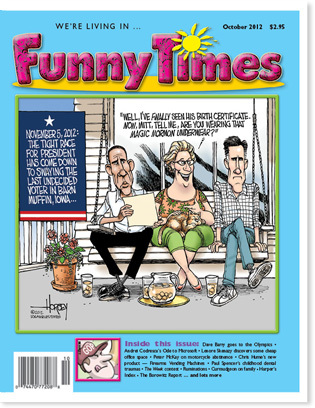 Contents of the October 2012 issue of The Funny Times, America’s Cartoon Satire and Humor Newspaper. 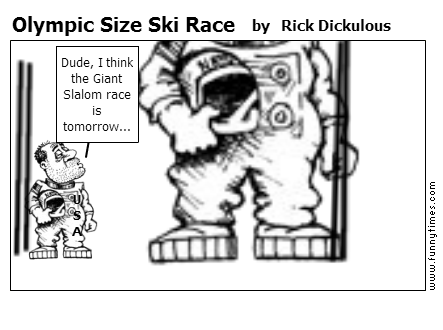 A funny look at Olympics . Election ’12 . Firearms . Coffee . and more and more! 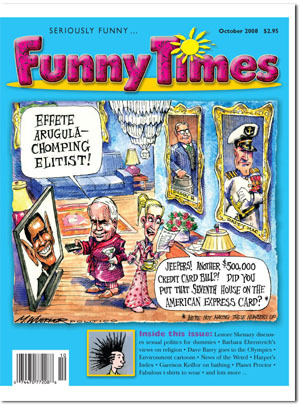 Contents of the October 2008 issue of The Funny Times, America’s Cartoon Satire and Humor Newspaper. 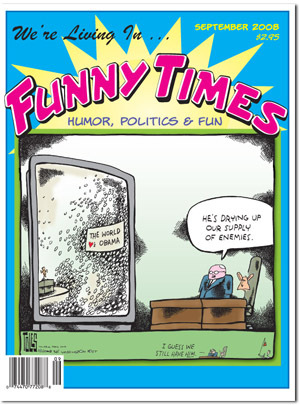 A funny look at Politics . 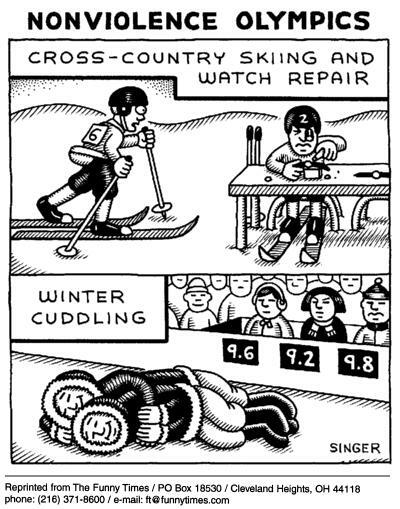 Olympics . Religion . 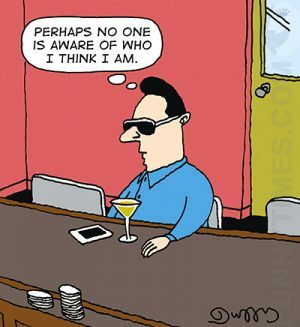 Advertising . Diets and more! 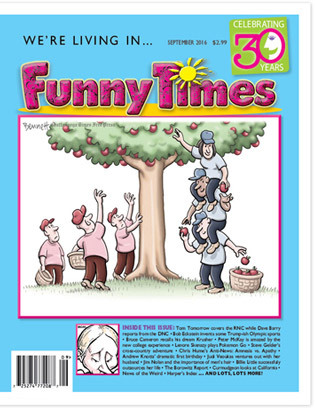 Contents of the September 2008 issue of The Funny Times, America’s Cartoon Satire and Humor Newspaper. 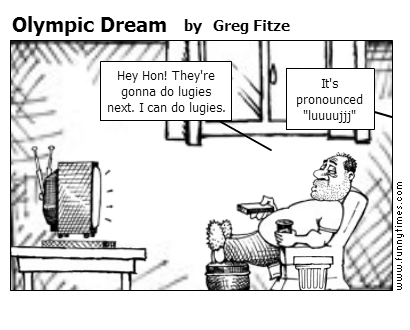 A funny look at Summer Olympics . 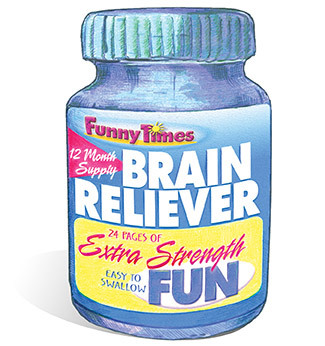 Back To School . 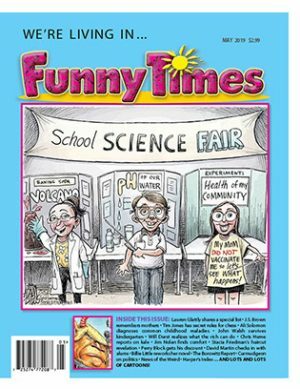 Funny Times Cartoon Playground . Heaven and Hell and more!